As expected, the news has finally come in from Cupertino; Apple has announced the longed-awaited iPad Air 2 and the iPad mini 3. Better yet, Apple has announced the starting prices for the devices at $499 and $399, respectively. You can read all about the two most coveted devices of the year as we have covered them in separate posts, but here’s another news to break: The original iPad mini 2 and iPad Air are going to be sticking around at a $100 lesser price tag than they originally were, starting at $299 and $399, respectively. But wait, there’s more, the iPad mini 1 is also here to stay, and now carries a price tag of just $249 for the base model. When not compared to the newly announced tablets from Apple, the iPad Air and iPad mini 2 can be found in a league of their own in the tablet market, and with iOS 8.1 stated to roll out this coming Monday, Apple’s aging tablets have been given a new lease of well-deserved life. If you were looking forward to grab an Apple tablet this holiday season without breaking your bank, then it’s safe to say that the iPad Air and iPad mini 2 / 1 are the slates which you should turn to. It’s great to see that Apple is going to sell the older iPads along with the newly announced ones, rather than discontinuing them altogether. This proves that Apple’s year-old tablet still has a lot of life left in it, and is ready for one more. 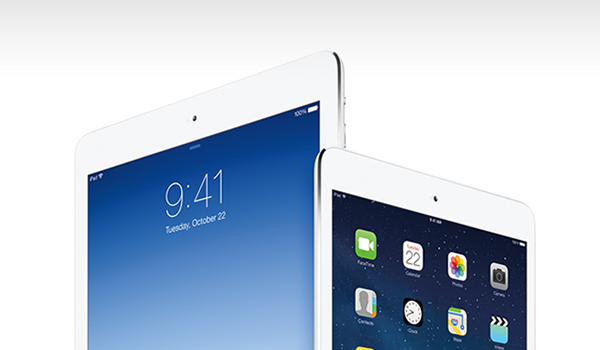 What do you think about these new deals, will you be going for the older iPads? Or, are you planning to upgrade to the latest and greatest tablets announced today? Let us know in the comments section below! What?! iPad Mini 1 is 249 ? Apple is really selfish! 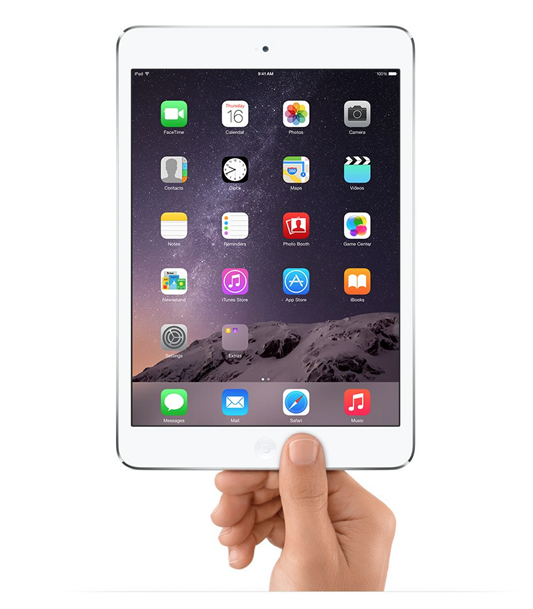 It should be 149. iPad Mini 2 for 249 makes sense. Wow. Apple is greedy! Sorry about my English.